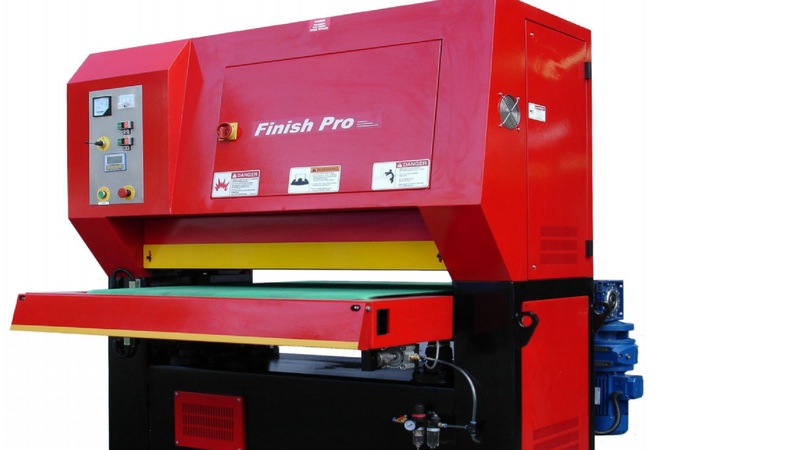 Abrasive belt size: 52" x 86"
6 -1/8" wide opening for max. 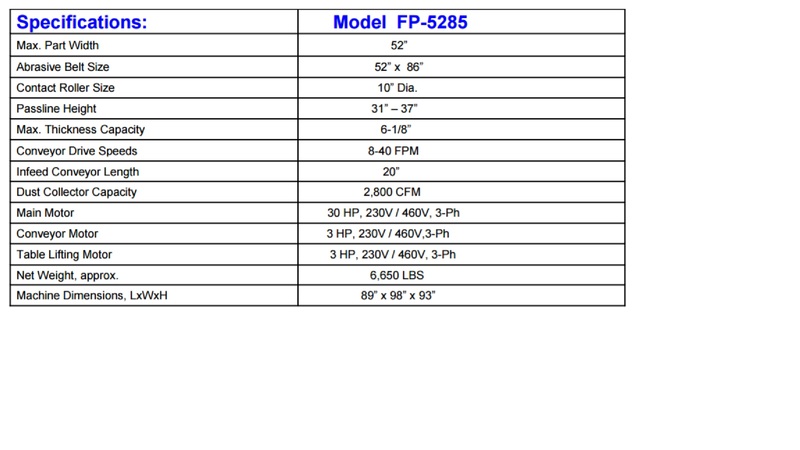 work piece thickness 6"
* Machine prices and monthy payment estimates are subject to change without notice. "We will do everything we can to ensure that your company will grow and be successful"